Halloween is coming up and here are some rules that Holyoke High School would like students to remember. Students may dress up in their Halloween costumes during the school day, Tuesday, October 31. Masks are not allowed, nor are weapons of any kind, including fake weapons. Clown costumes of any kind are not permitted. Costumes should follow school dress code and be appropriate. 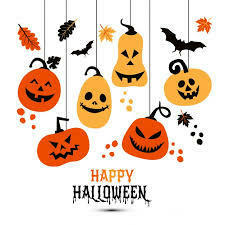 Overall, have a fun Halloween and make smart, safe choices.